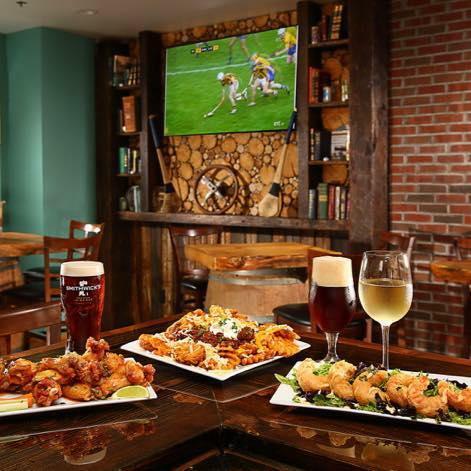 Liam Slattery and chef Drew Philipchik of O'Slattery's Irish Restaurant & Pub in Delmar, NY join Food Friday with some St. Patrick's Day favorites. WAMC's Ray Graf hosts. 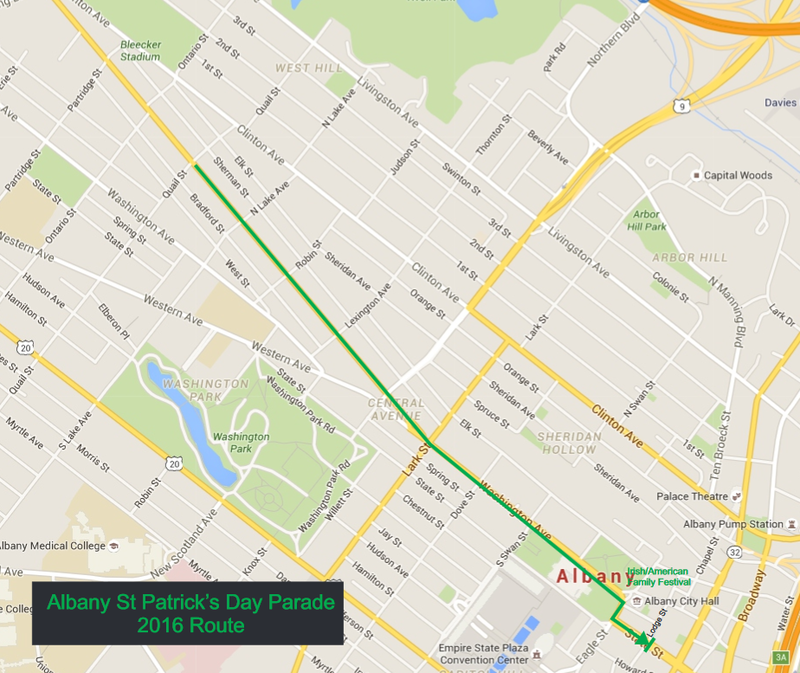 Albany's St. Patrick’s Day Parade is tomorrow. The city is pulling out the stops to make the 66th annual march a memorable and family-friendly event. 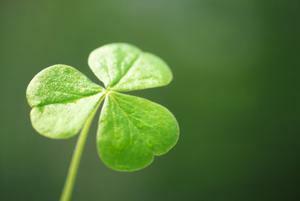 "My Lucky Shamrock" can be found in Kevin O'Hara's book, A Lucky Irish Lad. 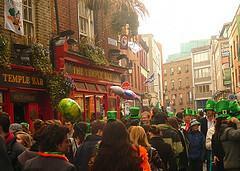 He is also the author of Last of the Donkey Pilgrims: A Man's Journey Through Ireland. To ring in the St. Patrick’s Day weekend, the city of Pittsfield is hosting some very special guests. 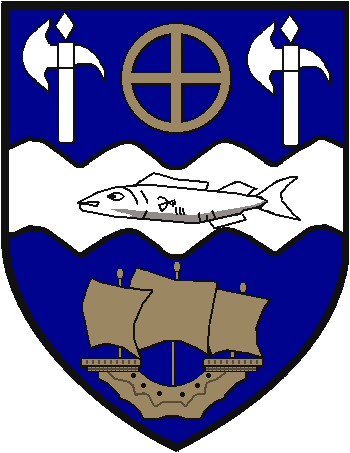 A delegation from Pittsfield’s sister city of Ballina, Ireland will be shown the latest Pittsfield has to offer. After traveling to Ballina himself last summer, Pittsfield Mayor Dan Bianchi and others are holding a welcoming reception at city hall Friday at noon. About half of those charged in connection with a series of pre-St. Patrick's Day parties at the University of Massachusetts in Amherst last weekend were not students at the school. The Republican newspaper of Springfield cross-referenced the list of those either arrested or issued a court summons against the student directory, and less than half attend UMass. 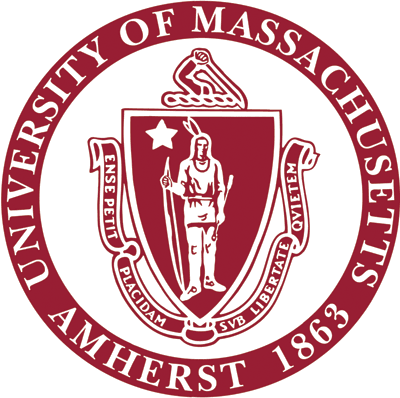 One UMass employee was also charged. A county legislator in the Hudson Valley wants store owners to keep certain merchandise off their shelves ahead of a mid-March holiday. He is holding a press conference Wednesday afternoon on the matter.